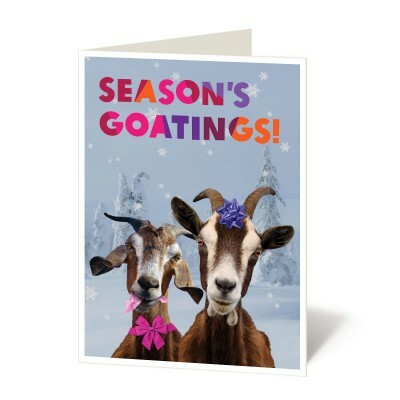 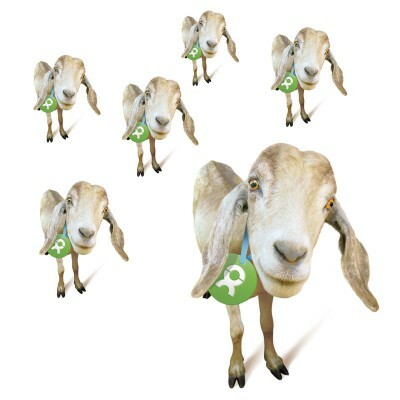 Because nothing says happy holidays like…goats?! Help a family in need by giving this dynamic duo. 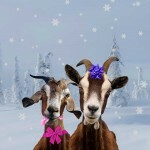 Goats are hardy and notorious for eating anything. 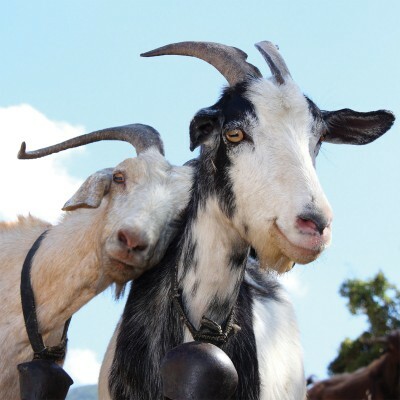 With your help, this pair can support a family in tough times by producing milk and offspring. 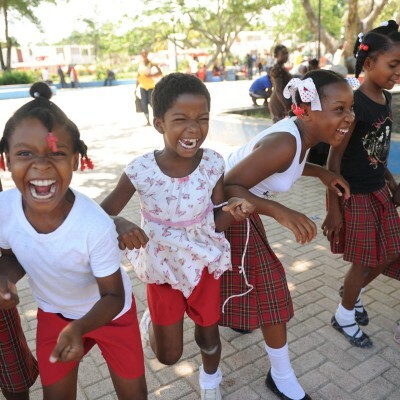 It’s a fun way to celebrate the season while also giving back.